FREE FORM Green collection which is designed by Thomas Trauth from Germany provides the ultimate green concept in eyewear. 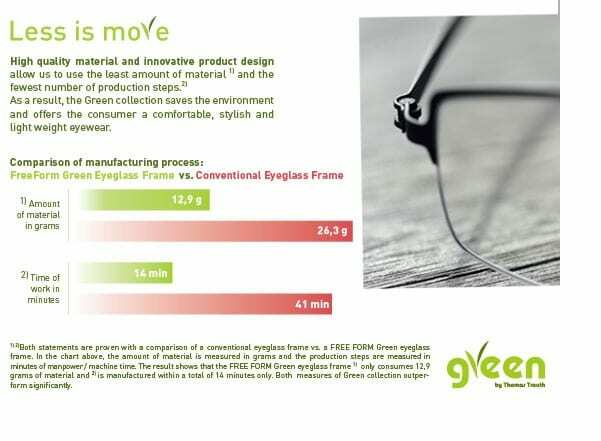 Indeed, FREE FORM eyewears are environmentally friendly and responsible in every step from its origination as it aims to consume the least material and requires the fewest number of production steps. 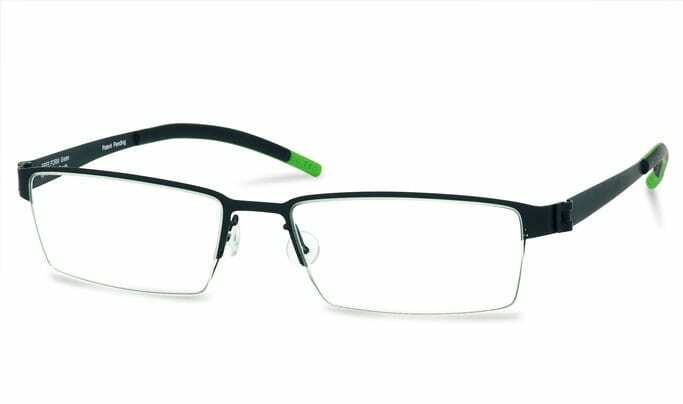 Furthermore, the focus of the frame design is on quality, light weight and comfort. It is the first eyewear designed to minimize the carbon footprint as no toxic substances are ever released into the environment during the production. The frames of this collection consist of robust and lightweight beta titanium. The screwless frames are coated using a physical vapour deposition technique, resulting in excellent colour adhesion. The ends of the temples are coated in anti-allergic rubber. 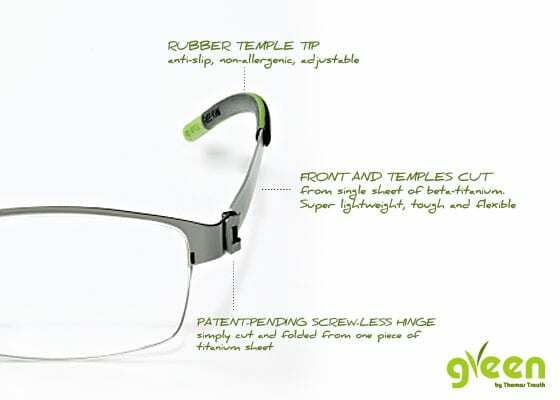 Hope to get a pair of FREE FORM green eyewear? Just drop by Malaya Optical @ Damansara Uptown to have a view at Green collection and we have qualified optometrists to do the eye examination.